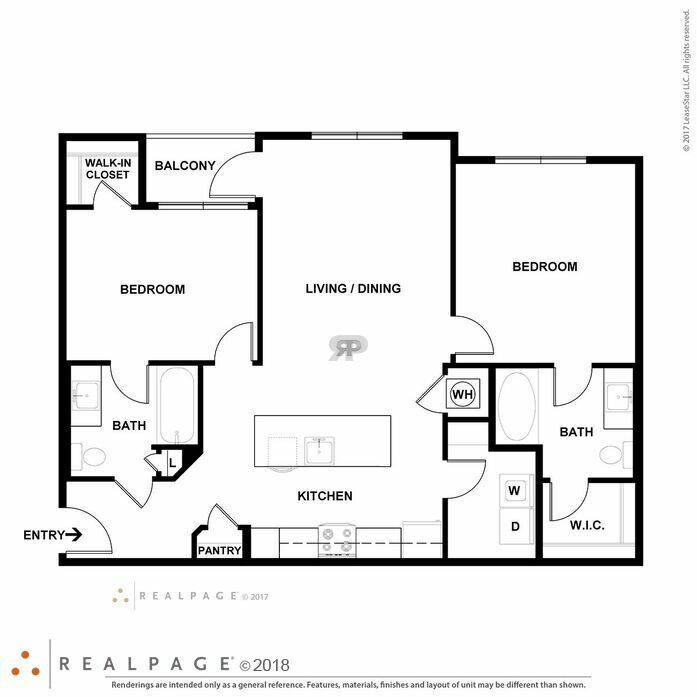 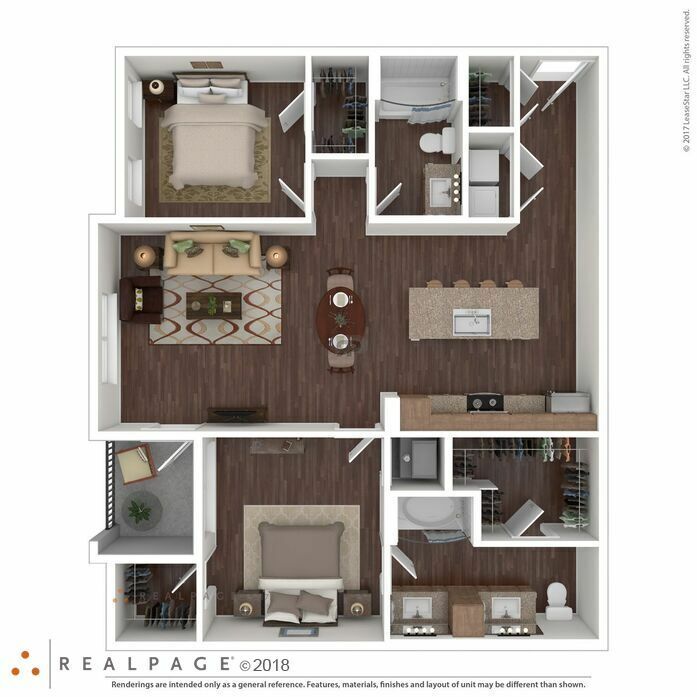 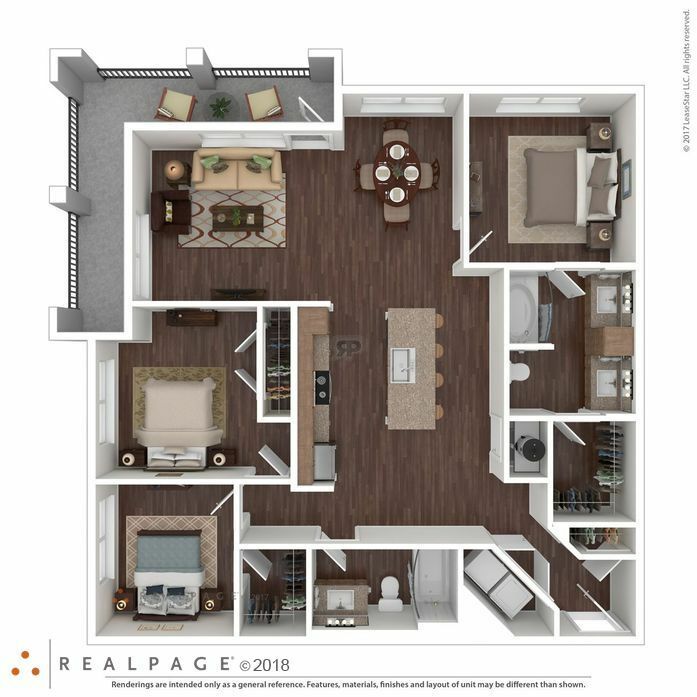 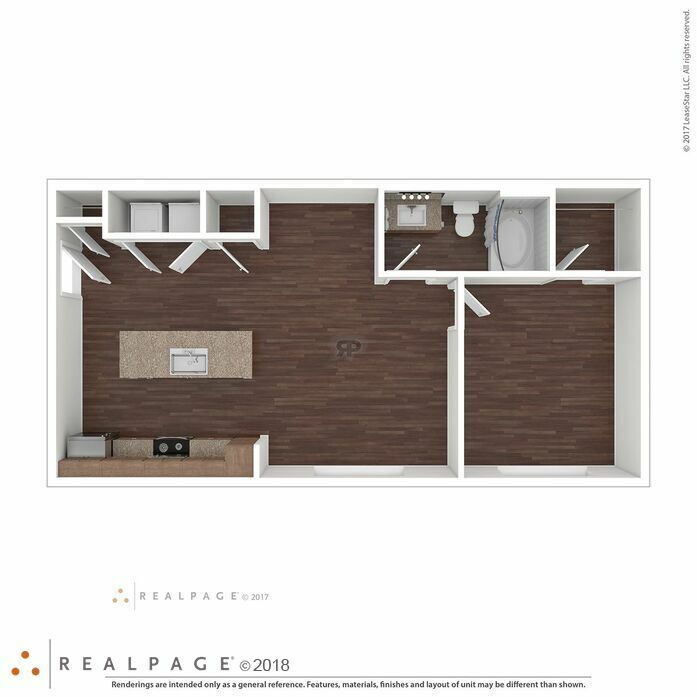 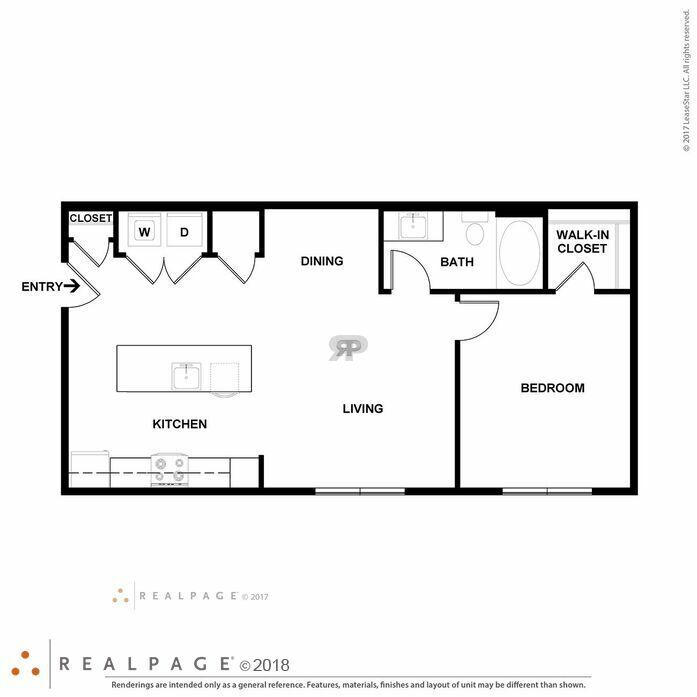 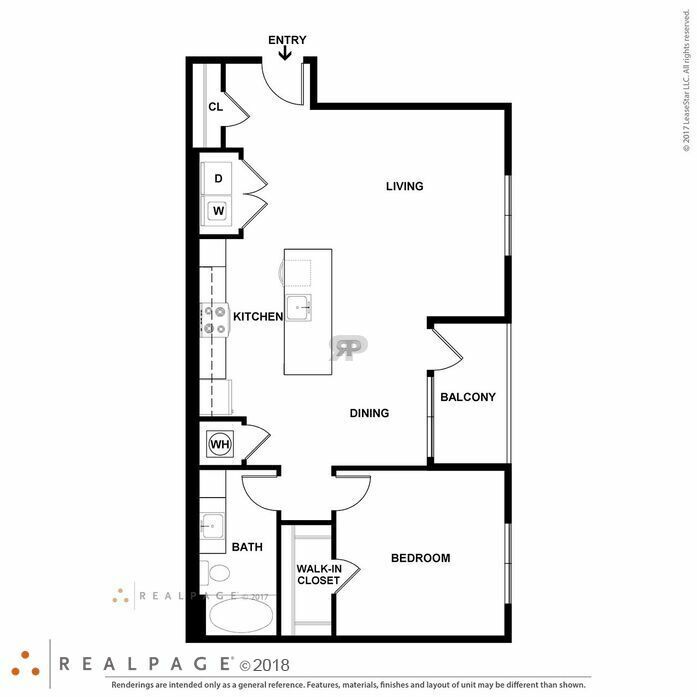 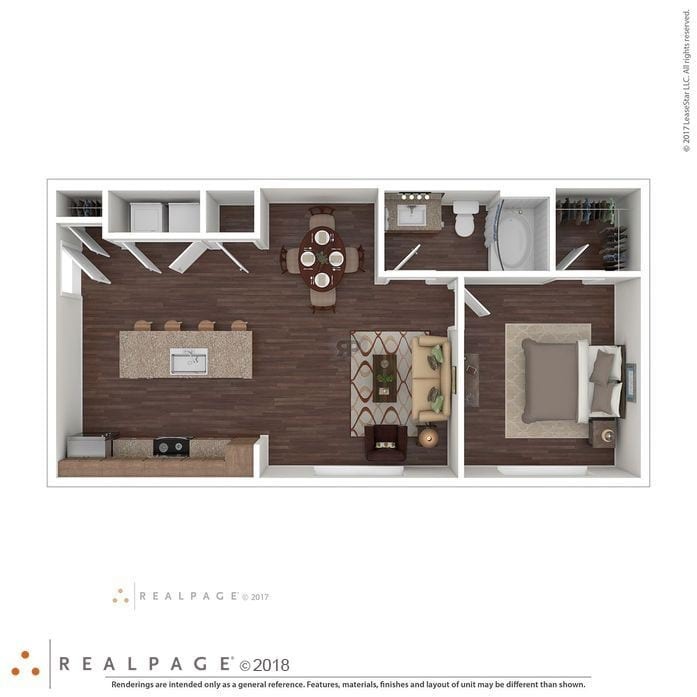 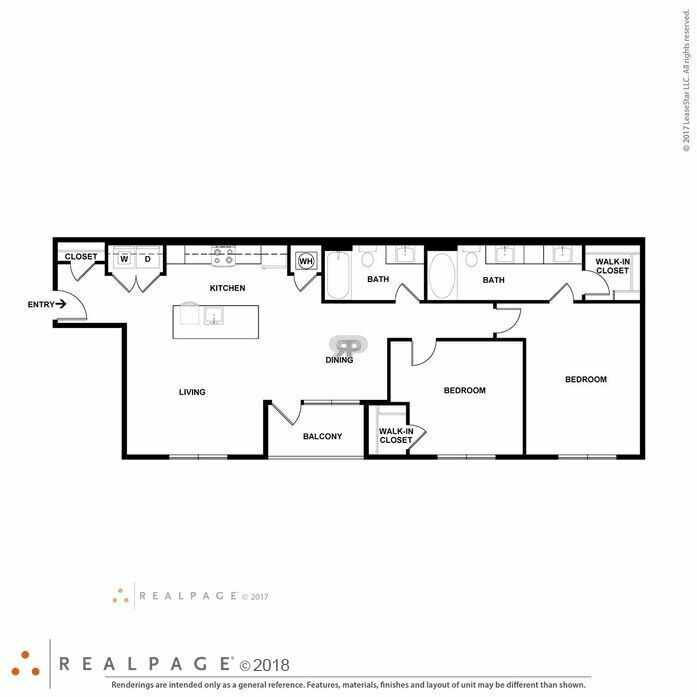 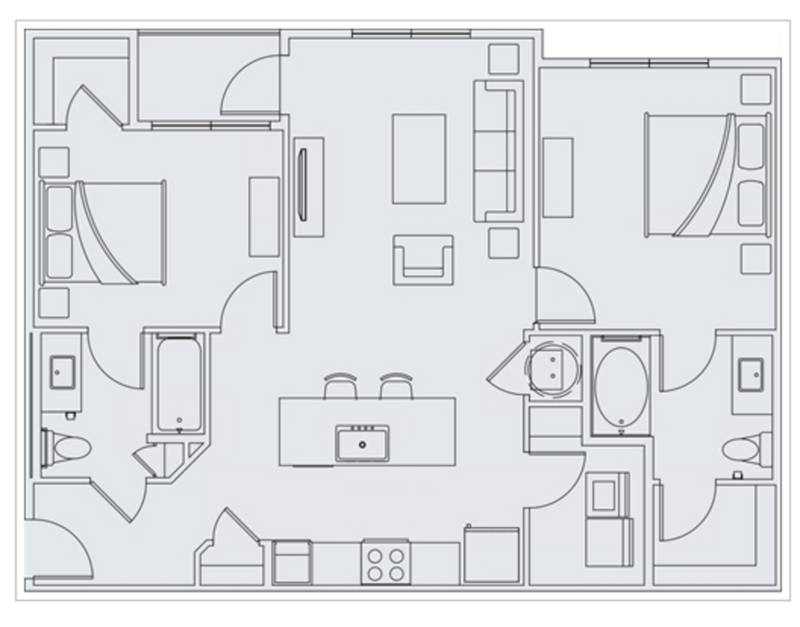 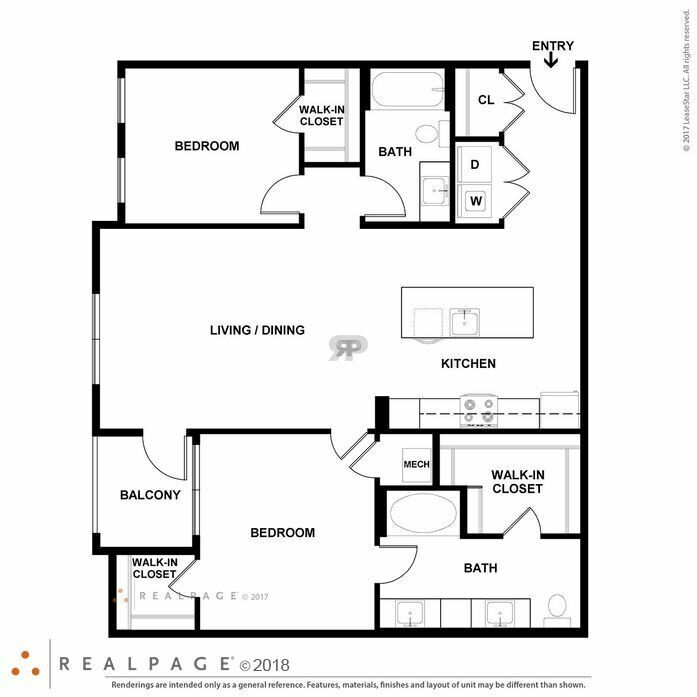 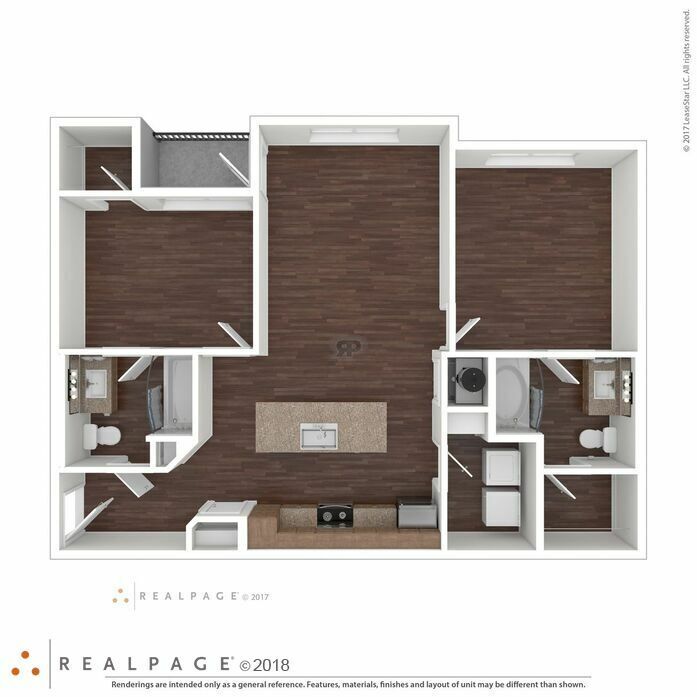 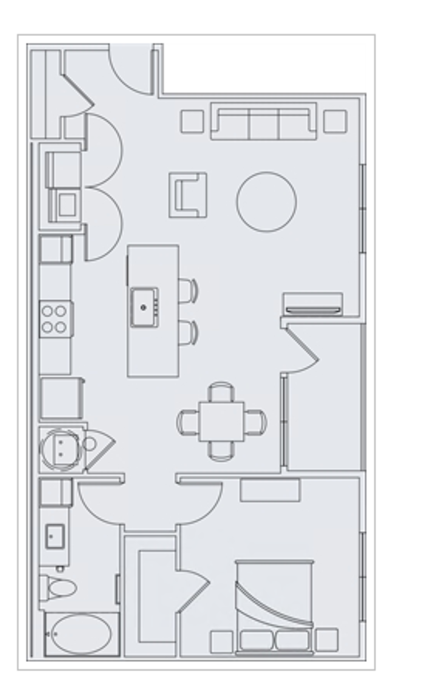 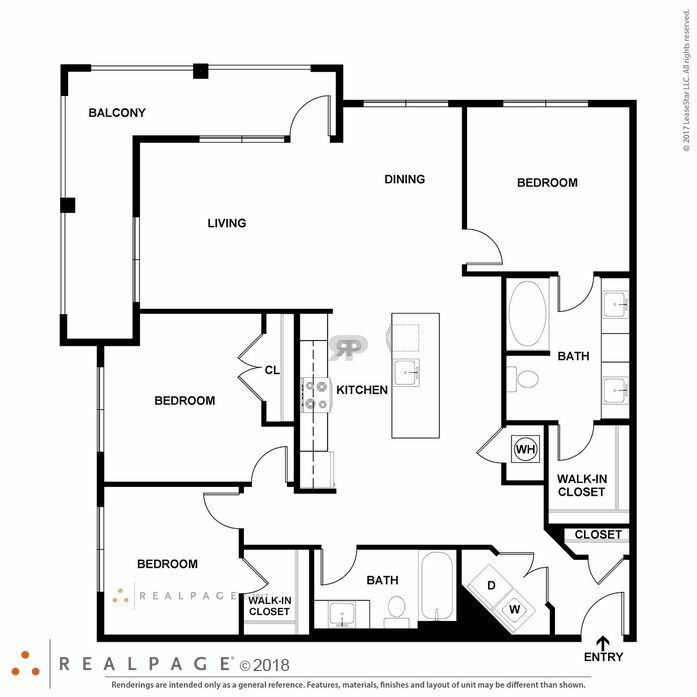 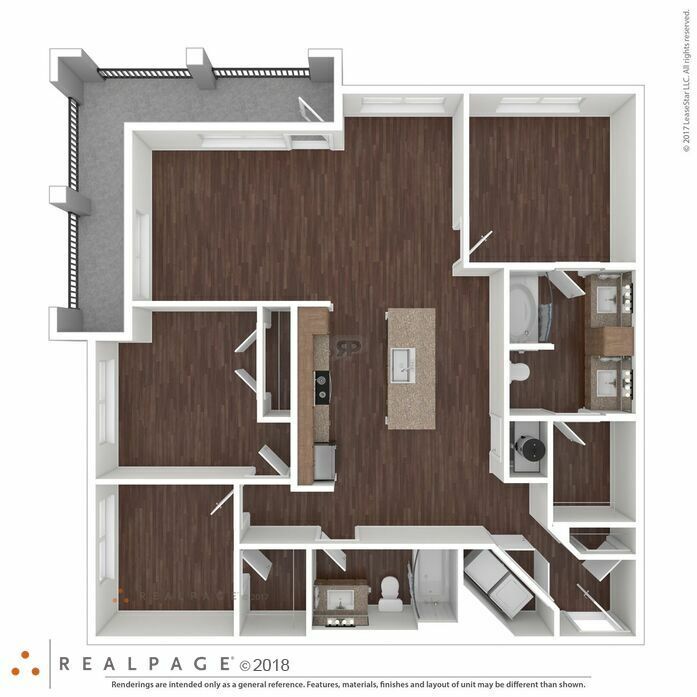 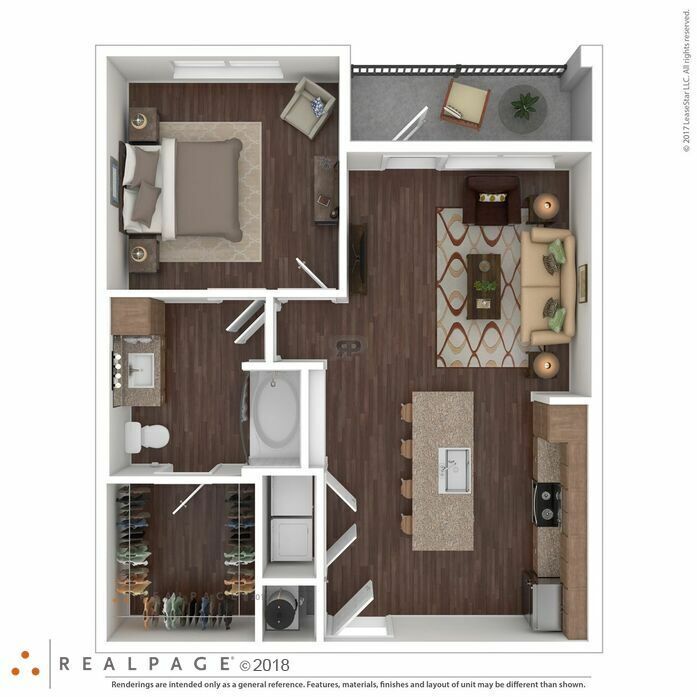 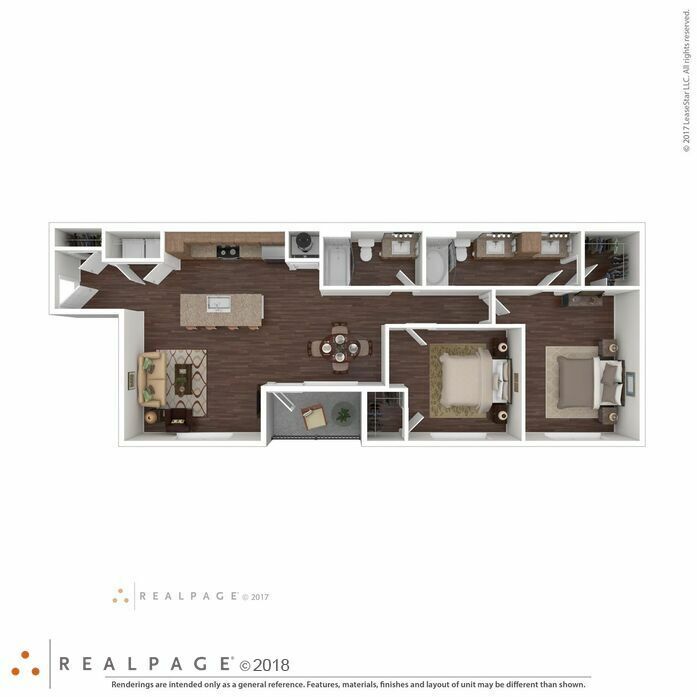 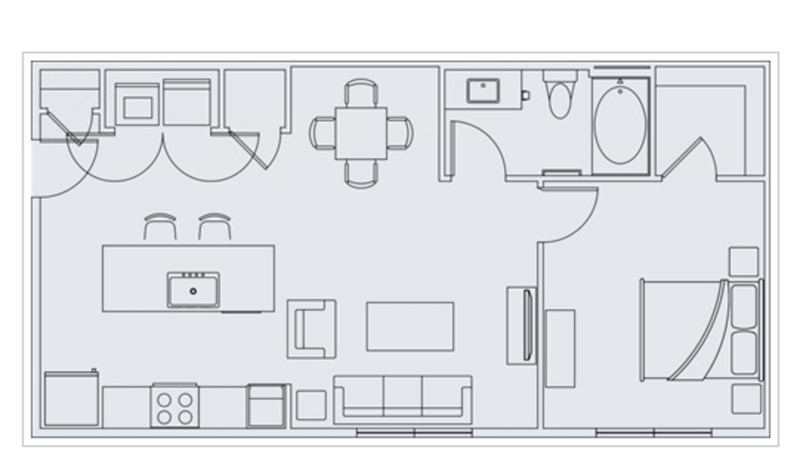 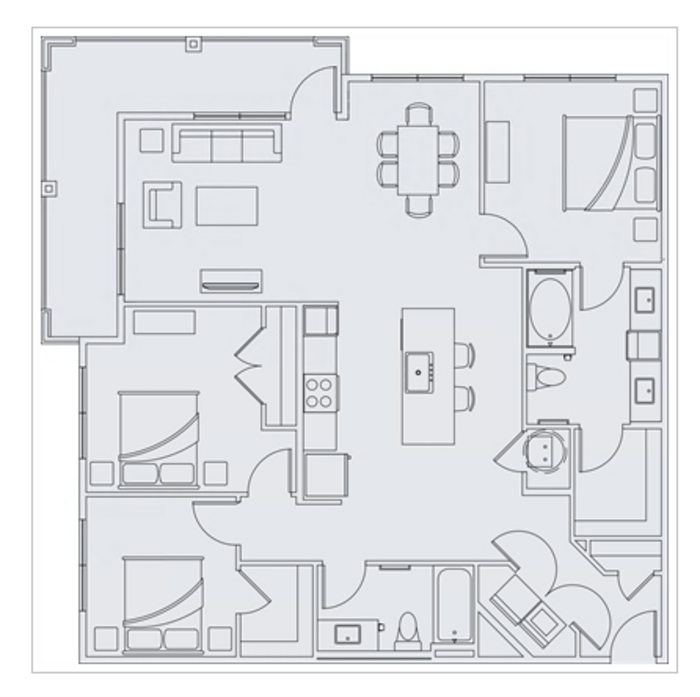 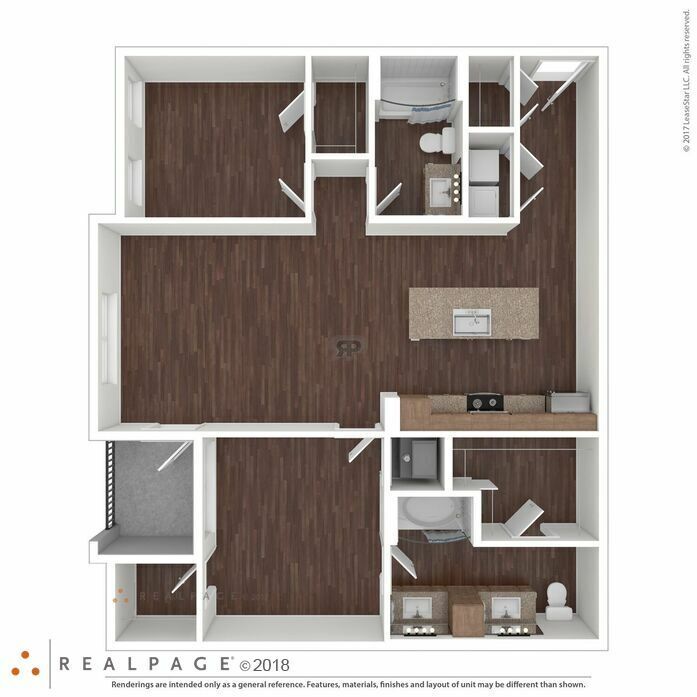 This floor plan features 9 ft ceilings, full size washer/dryer, and private patio/balcony. 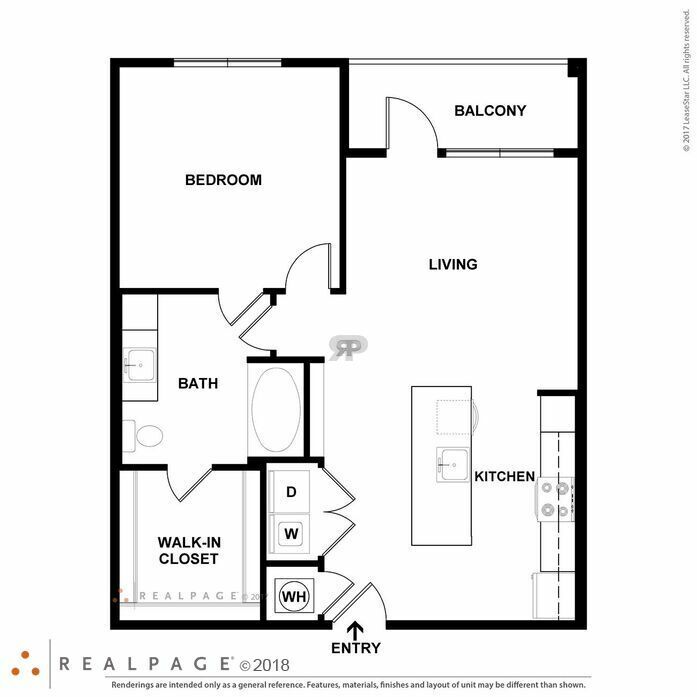 This floor beautiful floor plan features 9 ft ceilings, full size washer/dryer, and private patio/balcony. 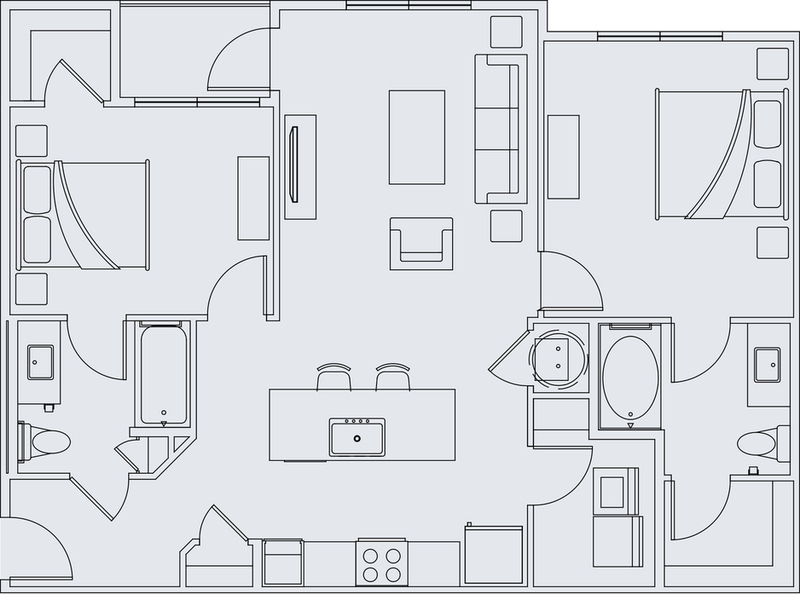 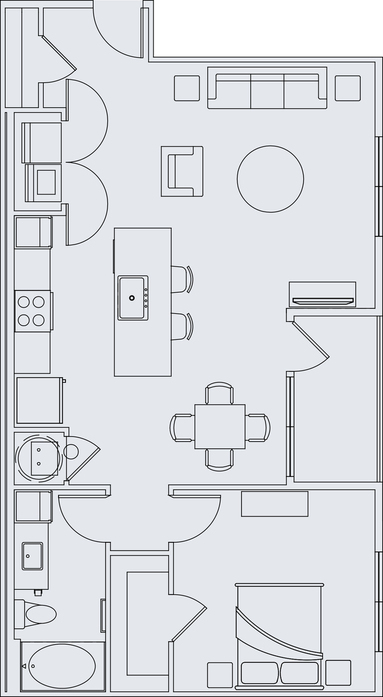 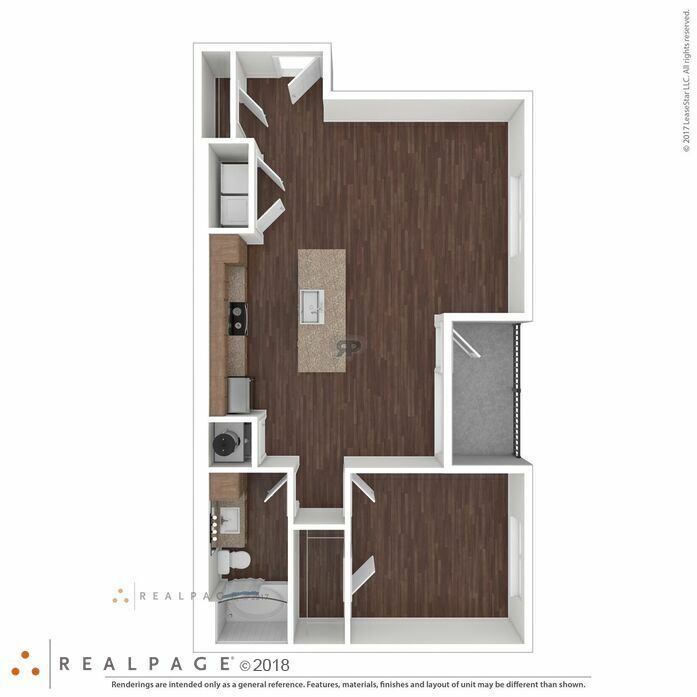 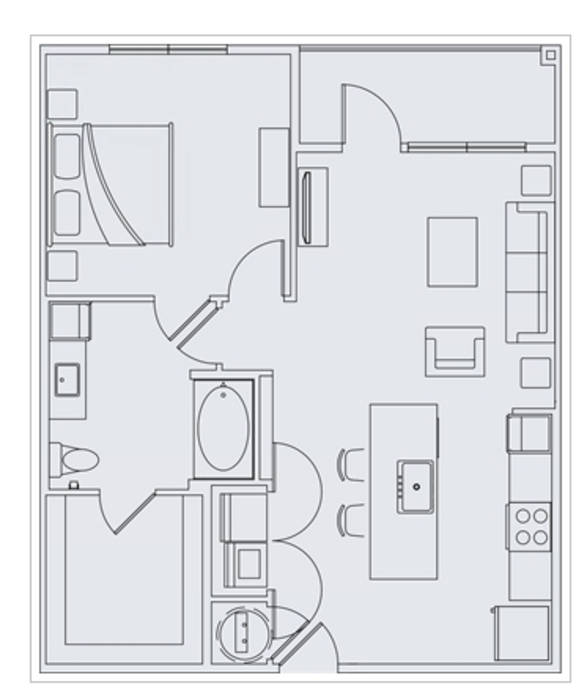 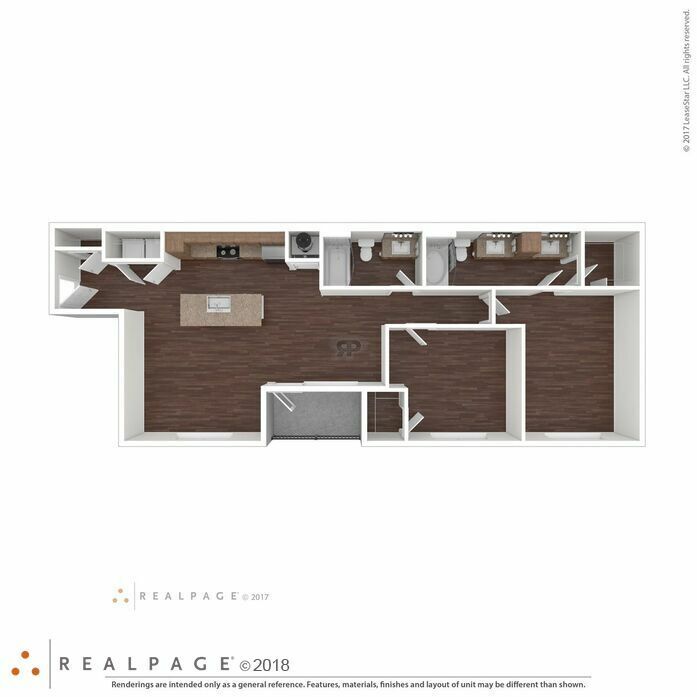 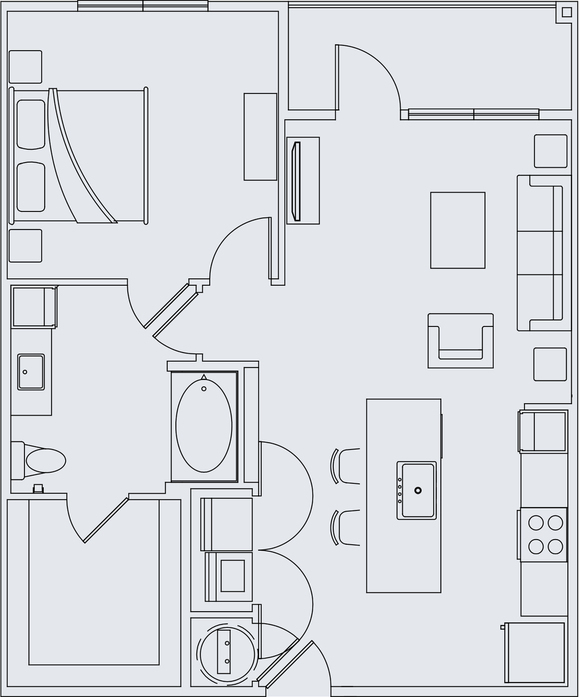 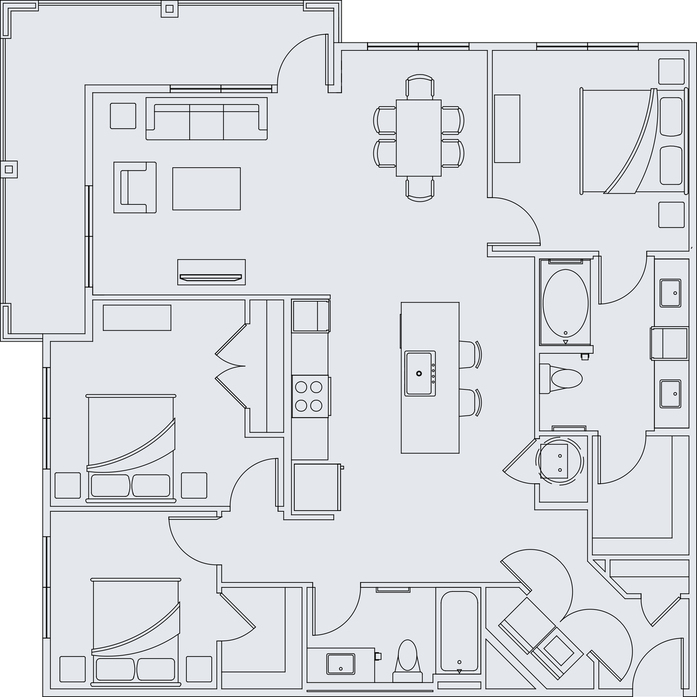 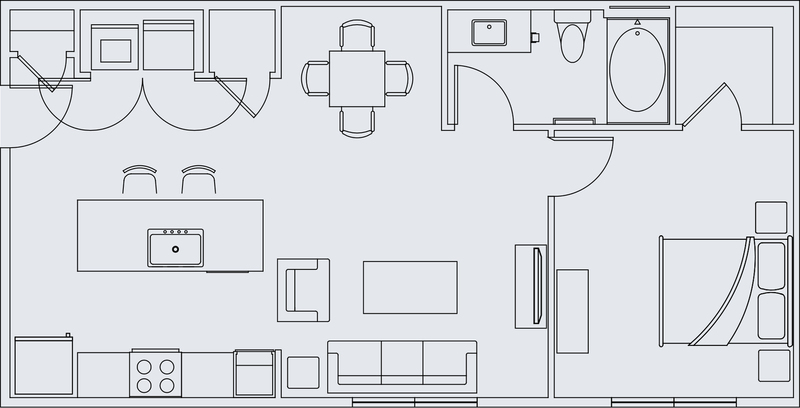 Floor plan features granite counter tops, full size washer and dryer, and private patio/balcony. 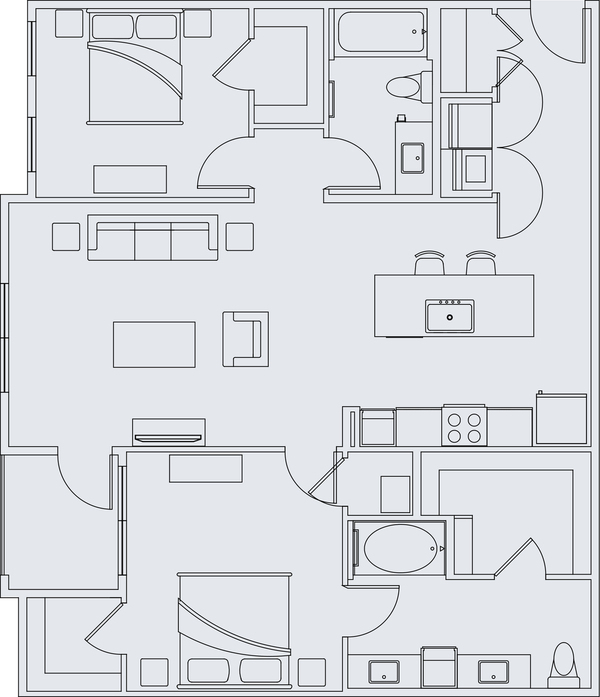 Features luxurious granite counter tops, stainless steel appliances , and a full size washer and dryer. 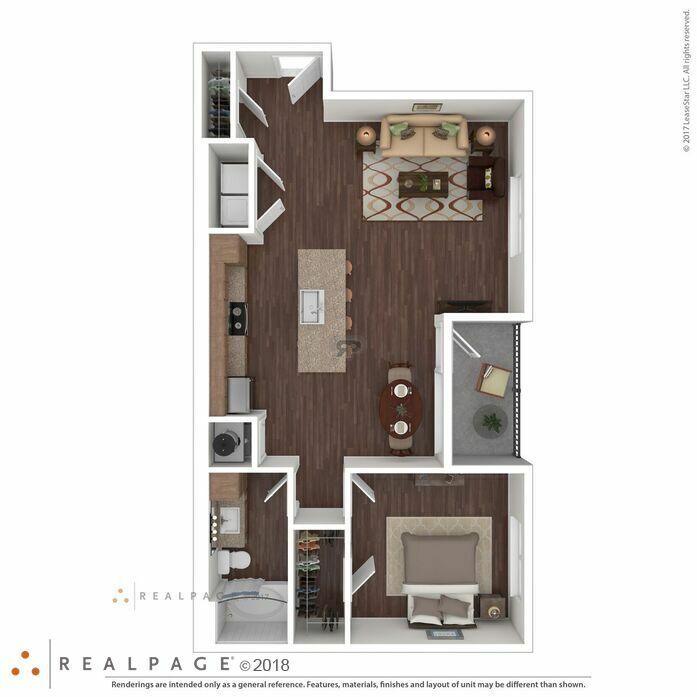 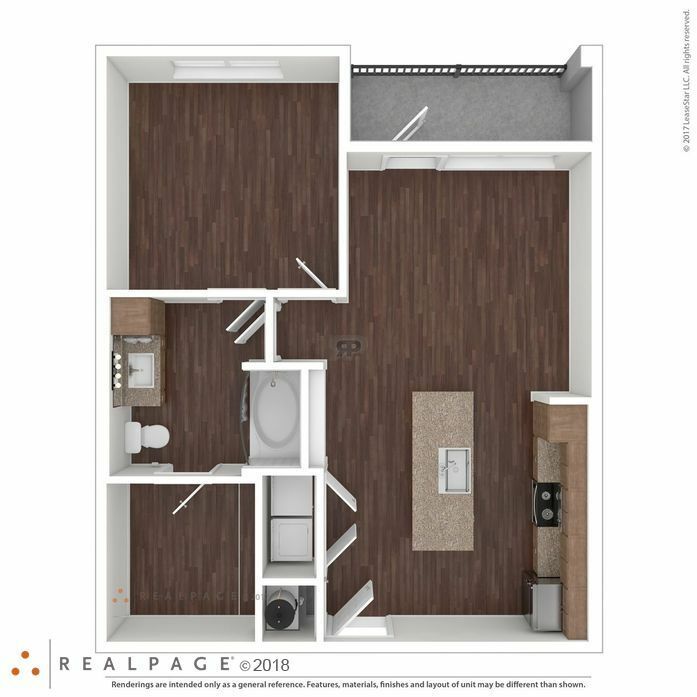 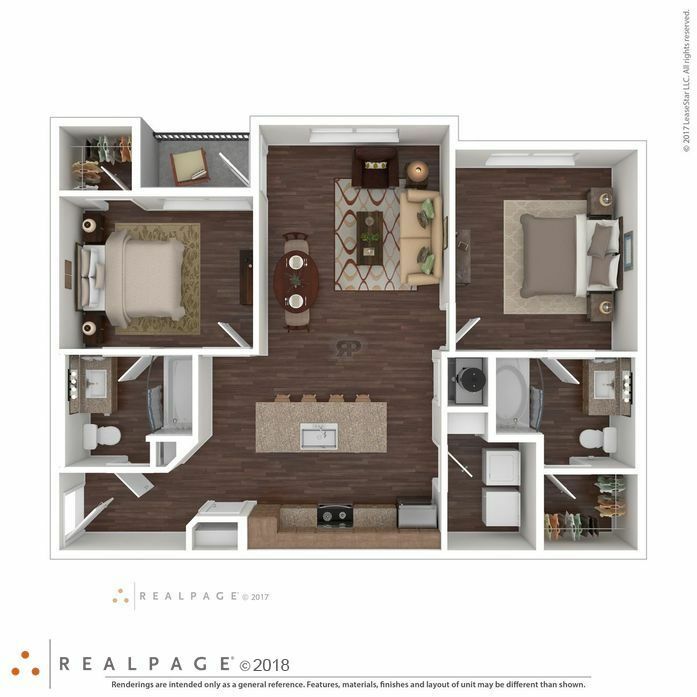 This spacious floorplan includes a full size washer and dryer, walk in closet, and beautiful vinyl wood flooring.